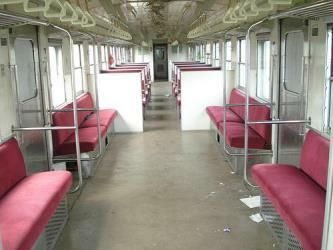 What is the cheapest way to get from Calamba to Boni Ave, Mandaluyong City, Manila? The cheapest way to get from Calamba to Boni Ave, Mandaluyong City, Manila is to train which costs ₱45 - ₱80 and takes 2h 49m. What is the fastest way to get from Calamba to Boni Ave, Mandaluyong City, Manila? The quickest way to get from Calamba to Boni Ave, Mandaluyong City, Manila is to taxi which costs ₱750 - ₱950 and takes 39m. 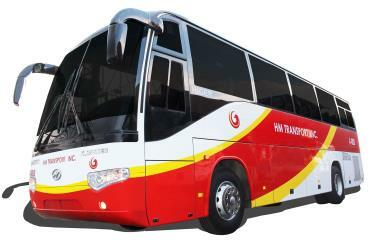 Is there a direct bus between Calamba and Boni Ave, Mandaluyong City, Manila? No, there is no direct bus from Calamba to Boni Ave, Mandaluyong City, Manila. However, there are services departing from Turbina and arriving at Boni Ave / Epifanio de los Santos Avenue Intersection, Mandaluyong City, Manila via Epifanio de los Santos Avenue / Senator Gil Puyat Ave, Makati City, Manila. The journey, including transfers, takes approximately 1h 39m. How far is it from Calamba to Boni Ave, Mandaluyong City, Manila? The distance between Calamba and Boni Ave, Mandaluyong City, Manila is 43 km. The road distance is 50.7 km. 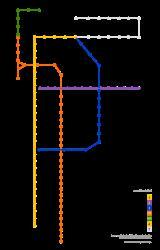 How do I travel from Calamba to Boni Ave, Mandaluyong City, Manila without a car? The best way to get from Calamba to Boni Ave, Mandaluyong City, Manila without a car is to bus which takes 1h 39m and costs ₱100 - ₱150. How long does it take to get from Calamba to Boni Ave, Mandaluyong City, Manila? It takes approximately 1h 39m to get from Calamba to Boni Ave, Mandaluyong City, Manila, including transfers. 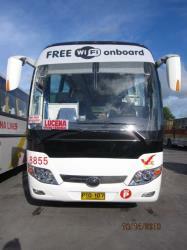 Where do I catch the Calamba to Boni Ave, Mandaluyong City, Manila bus from? Calamba to Boni Ave, Mandaluyong City, Manila bus services, operated by JAC Liner, depart from Turbina station. 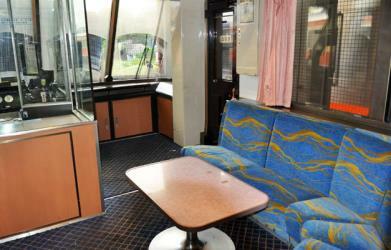 Train or bus from Calamba to Boni Ave, Mandaluyong City, Manila? 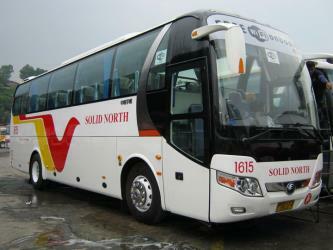 The best way to get from Calamba to Boni Ave, Mandaluyong City, Manila is to bus which takes 1h 39m and costs ₱100 - ₱150. Alternatively, you can train, which costs ₱45 - ₱80 and takes 2h 49m. 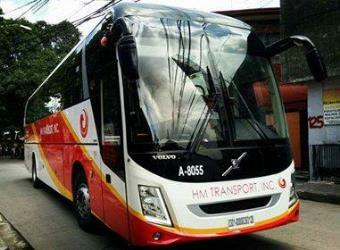 Where does the Calamba to Boni Ave, Mandaluyong City, Manila bus arrive? Calamba to Boni Ave, Mandaluyong City, Manila bus services, operated by JAC Liner, arrive at Manila Buendia station. Can I drive from Calamba to Boni Ave, Mandaluyong City, Manila? Yes, the driving distance between Calamba to Boni Ave, Mandaluyong City, Manila is 51 km. It takes approximately 39m to drive from Calamba to Boni Ave, Mandaluyong City, Manila. 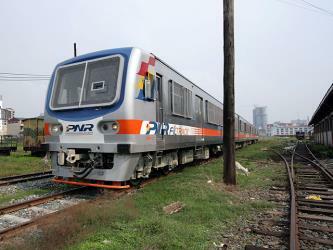 What companies run services between Calamba, Philippines and Boni Ave, Mandaluyong City, Manila, Philippines? 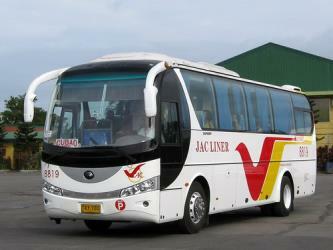 JAC Liner operates a bus from Calamba to Boni Ave, Mandaluyong City, Manila hourly. Tickets cost ₱85 - ₱120 and the journey takes 1h 17m. 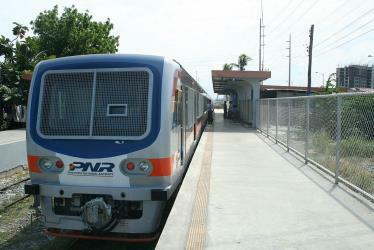 Alternatively, Philippine National Railways operates a train from Calamba to Boni Ave, Mandaluyong City, Manila once daily. Tickets cost ₱35 - ₱65 and the journey takes 2h 8m. Where can I stay near Boni Ave, Mandaluyong City, Manila? There are 3510+ hotels available in Boni Ave, Mandaluyong City, Manila. Prices start at ₱1,500 per night. Discover how to get to attractions and hotels near Pasig City. The Pontifical and Royal University of Santo Tomas, The Catholic University of the Philippines, or simply the University of Santo Tomas (UST), is a private, Roman Catholic research university in Manila, Philippines. Founded on 28 April 1611 by Miguel de Benavides, Archbishop of Manila, it has the oldest extant university charter in the Philippines and in Asia, and is one of the world's largest Catholic universities in terms of enrollment found on one campus. The university is run by the Order of Preachers. UST is the only university to have been visited by three popes four times: once by Pope Paul VI on 28 November 1970, twice by Pope John Paul II on 18 February 1981 and 13 January 1995, and once by Pope Francis on 18 January 2015. The patron of the university is St. Thomas Aquinas, while St. Catherine of Alexandria is the patroness. Bonifacio Global City (also known as BGC, Global City, or The Fort) is a financial district in Metro Manila, Philippines. It is located 11 km south-east of the center of Manila. The district experienced commercial growth following the sale of military land by the Bases Conversion and Development Authority (BCDA). The entire district used to be the part of the main Philippine Army camp. Intramuros (Spanish for "within the walls") is the 0.67 km2 historic walled area within the modern City of Manila, Philippines. It is administered by the Intramuros Administration, which was created through the Presidential Decree No. 1616 signed on April 10, 1979. Rizal Park (Filipino: Liwasang Rizal), also known as Luneta Park or simply Luneta, is a historical urban park in the Philippines. Located along Roxas Boulevard, Manila, adjacent to the old walled city of Intramuros, it is one of the largest urban parks in Asia. It has been a favorite leisure spot, and is frequented on Sundays and national holidays. Rizal Park is one of the major tourist attractions of Manila. 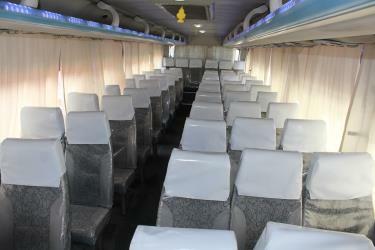 Rome2rio makes travelling from Calamba to Boni Ave, Mandaluyong City, Manila easy. Rome2rio is a door-to-door travel information and booking engine, helping you get to and from any location in the world. Find all the transport options for your trip from Calamba to Boni Ave, Mandaluyong City, Manila right here. Rome2rio displays up to date schedules, route maps, journey times and estimated fares from relevant transport operators, ensuring you can make an informed decision about which option will suit you best. Rome2rio also offers online bookings for selected operators, making reservations easy and straightforward.